Do you love free samples? Of course you do! And if you don’t, then you might have a serious problem…. 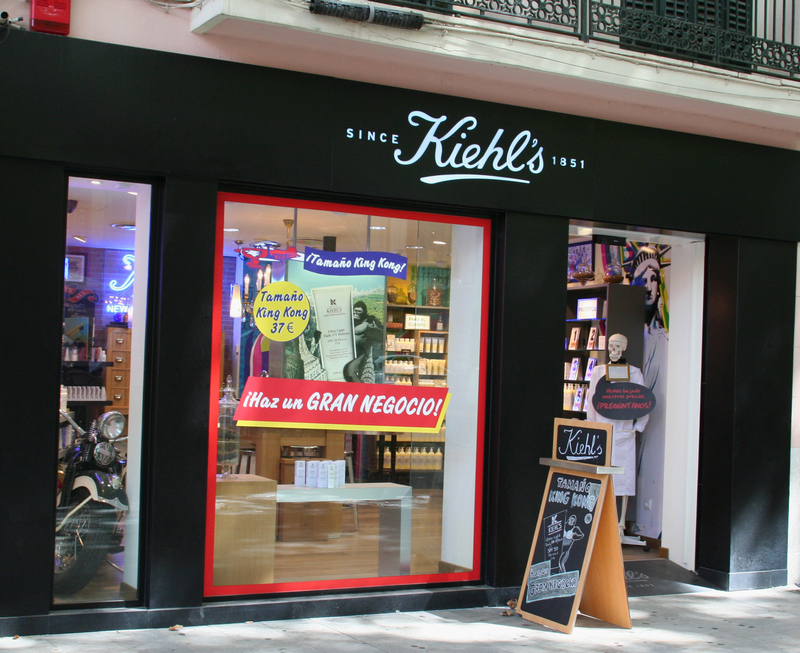 Kiehl’s just opened a store in Palma, Mallorca (on Passeig Des Born). FINALLY! I love Kiehl’s products and now they are practically in my backyard. And you get 3 complimentary samples with every purchase. How awesome is that? There are so many products that I love and many that I still want to try. Isn’t the store in Palma cute? I love the skeleton. 1. 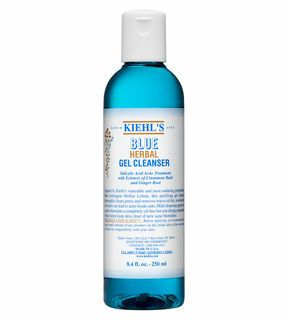 Blue Herbal Gel Cleanser – This makes my face feel squeaky clean. Plus it helps breakouts. 2. 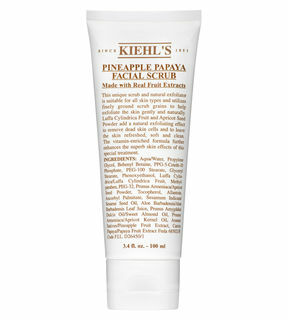 Pineapple Papaya Facial Scrub – This stuff smells amazing and makes my skin feel smooth and refreshed. 3. 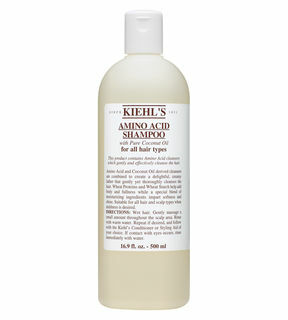 Amino Acid Shampoo – This lathers up nicely and has coconut oil in it so it smells delicious and makes my hair smell delicious too! 4. 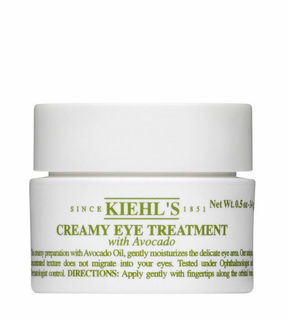 Creamy Eye Treatment with Avocado – With avocado oil it gentle moisturizes the eye area. 5. 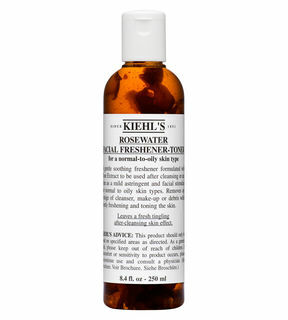 Rosewater Facial Freshener Toner – This gently refreshes and tones the skin. Great before putting on makeup. was an offer on I bought 2 products and then got 9 – yes 9 – free samples. Lovely! Creamy Eye Treatment with Avocado is the best for dry skin! My fav!